Is it Time to Hire an HR Professional for Your Small Business? Today, being a small business owner means more than simply being an entrepreneur. Often, you’ll be expected to “wear different hats” to ensure all of the jobs required for a business are completed. However, knowing when to bring in professionals is crucial for a profitable, successful business. One such useful hire is a human resources (HR) professional. By hiring someone to handle your business’s human resources needs, you are establishing that you are committed to the future of your business and that you plan on providing a stable working environment for your employees. This move also looks good to current and future customers. While having an HR professional from your business’s opening would be ideal, often there are more important business aspects to focus your budget on. However, after your business is established, bringing in an HR professional can help streamline your company’s practices and the overall vision of where you want to go. If hiring an HR professional is the goal of your business, make sure you hire one before one is desperately needed. If you wait too long, chances are you’ll be facing a headache if an unemployment claim is filed or an employee becomes pregnant. The simple act of having a talented HR professional can help to attract a higher caliber of employee to your company. 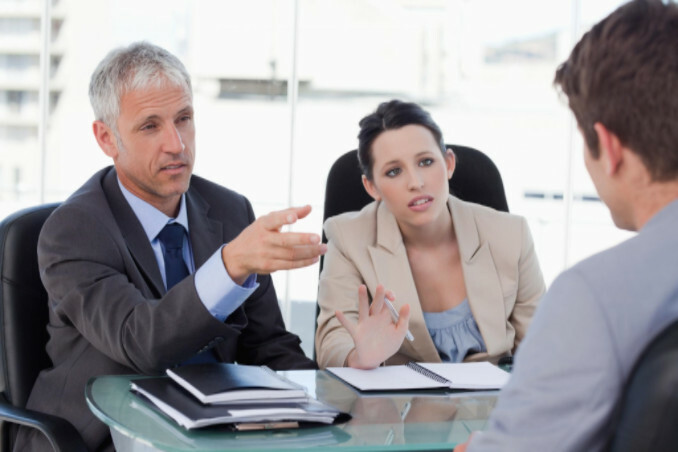 Additionally, an HR professional can go out and search for the best possible people to hire. In many startups and small businesses, resources are limited and therefore some business owners feel that hiring someone to manage the administrative work would be a waste of money. However, having an HR professional can be more beneficial than not hiring one. For one, it can allow you, as the owner, the freedom to focus on the areas where you are needed most.